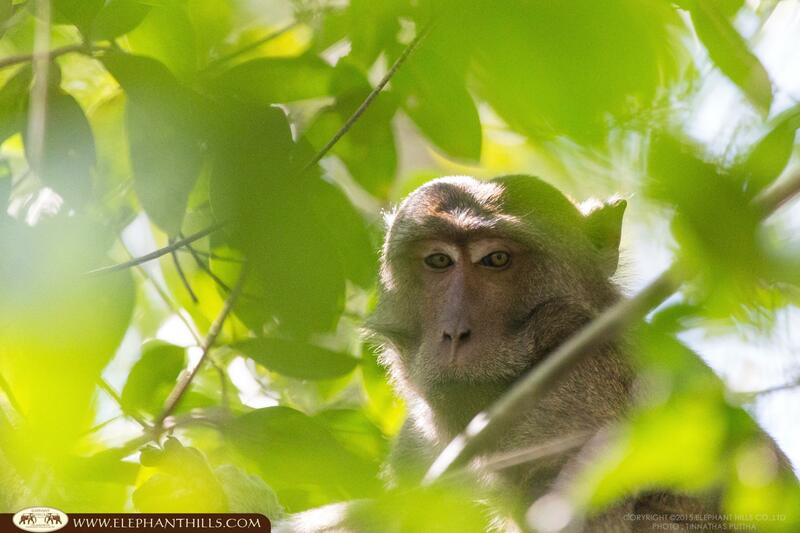 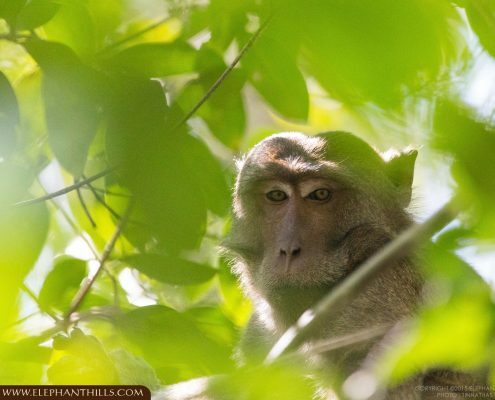 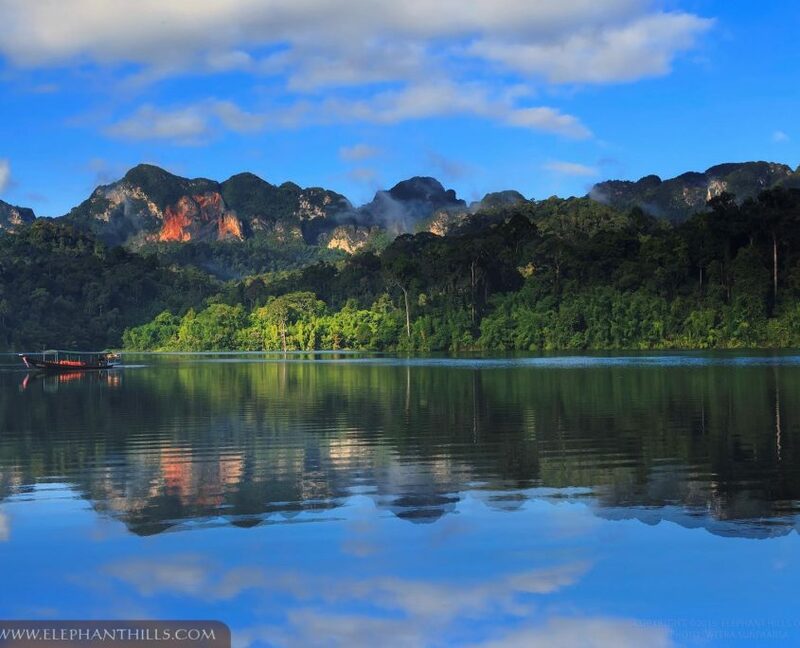 KHAO SOK National Park, Thailand - where nature meets adventure! 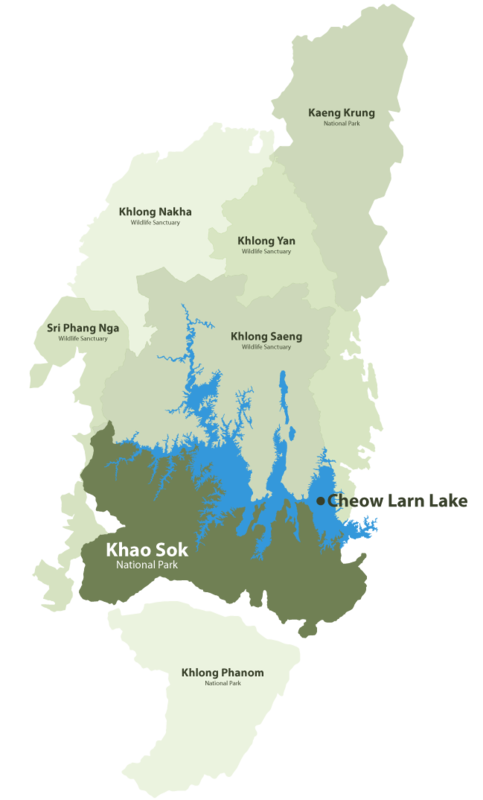 Khao Sok is perfectly situated on the mainland between Phuket, Krabi, Khao Lak and Koh Samui, the most popular destinations in Southern Thailand. 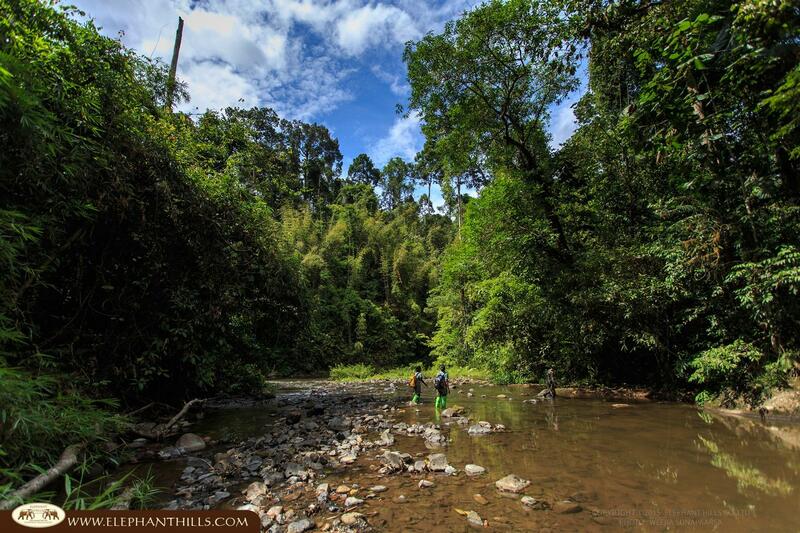 It is a fantastic place to go on vacation. 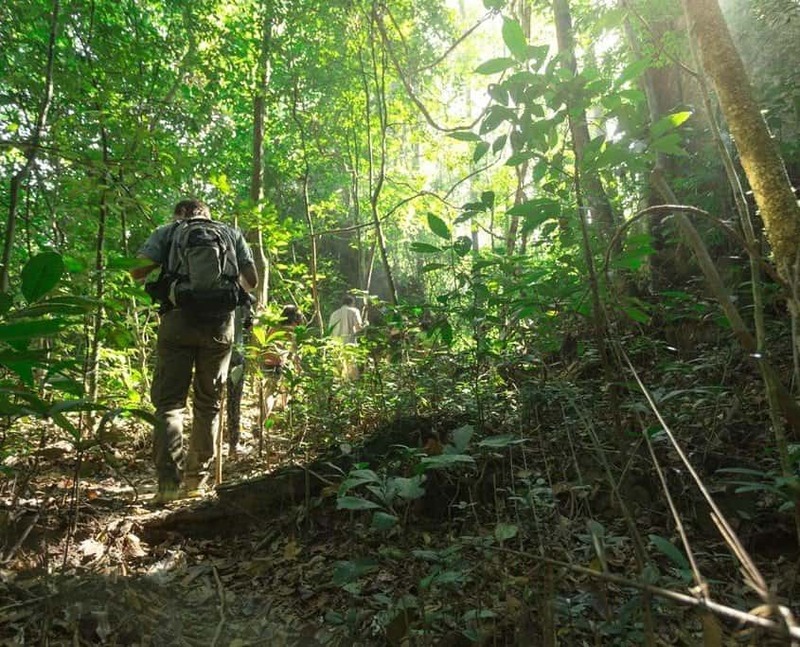 Close and personal elephant encounters, jungle trekking on foot and canoeing are all possible activities, which will give you the experience of a lifetime. 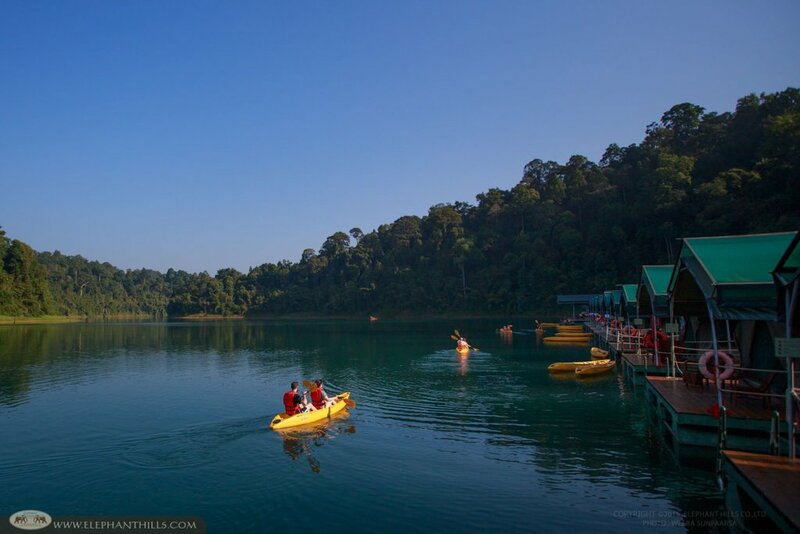 One of the most interesting areas is stunningly beautiful Cheow Larn Lake in the heart of the National Park with its floating raft houses and luxury tents – an absolute must-see! 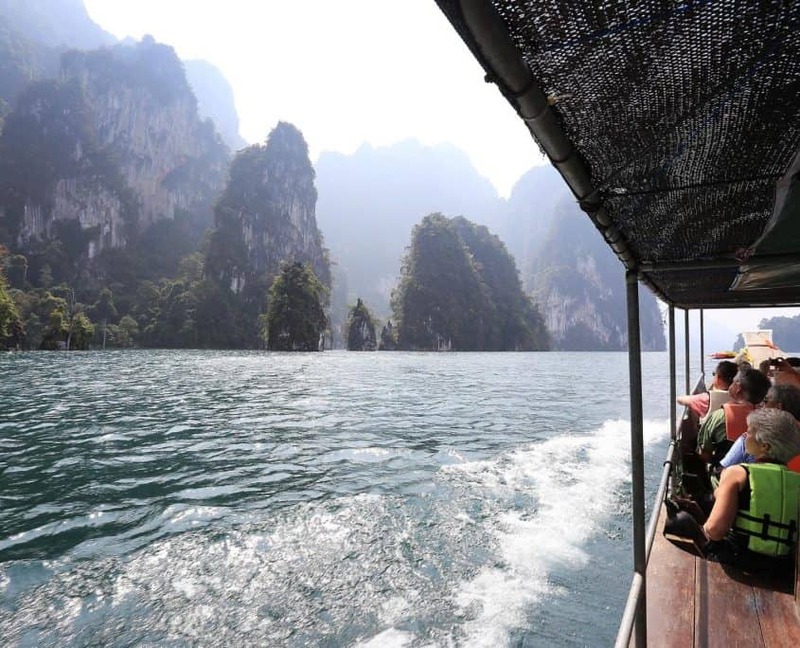 As the diversity Khao Sok has to offer can be quite overwhelming at first, we collected a few recommended tours for you, which will take you to visit various locations in Khao Sok. 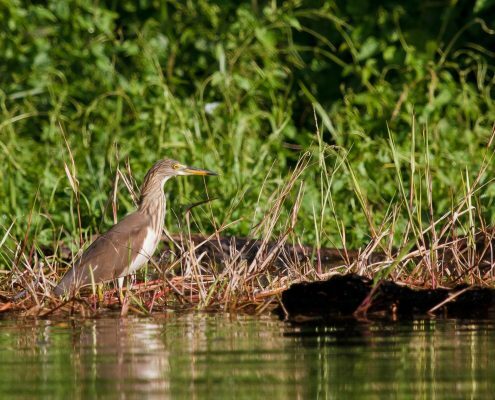 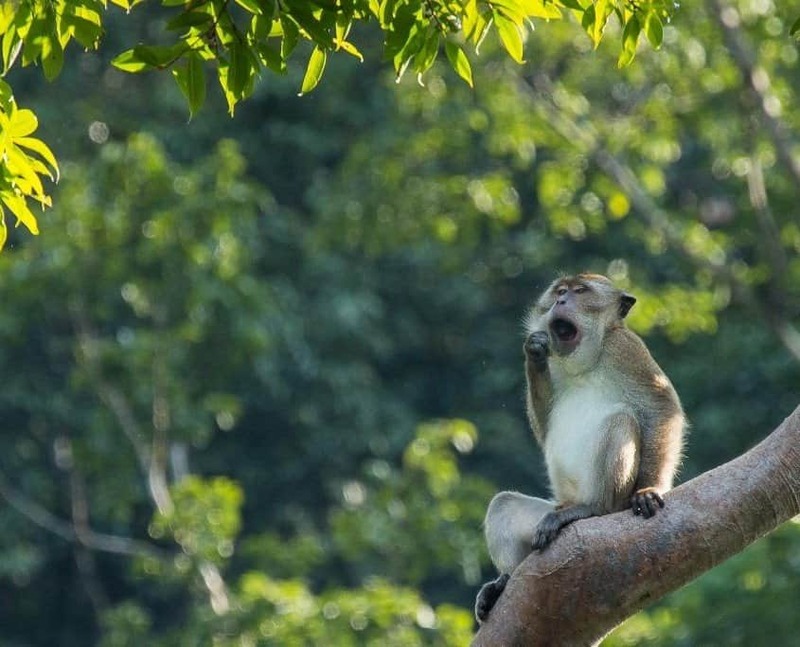 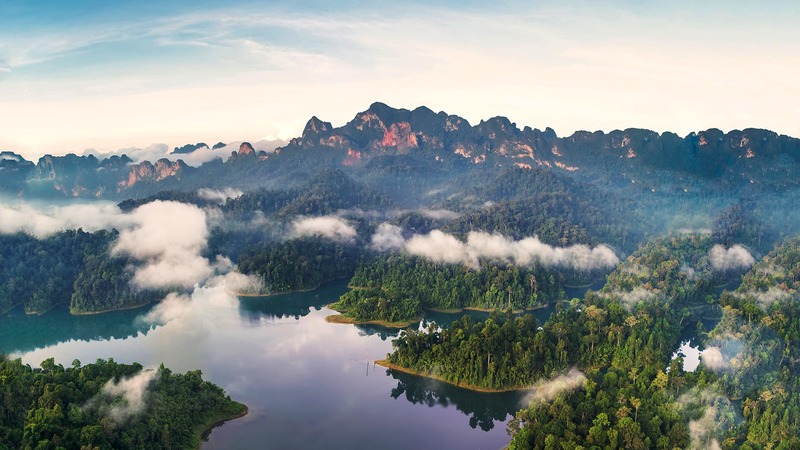 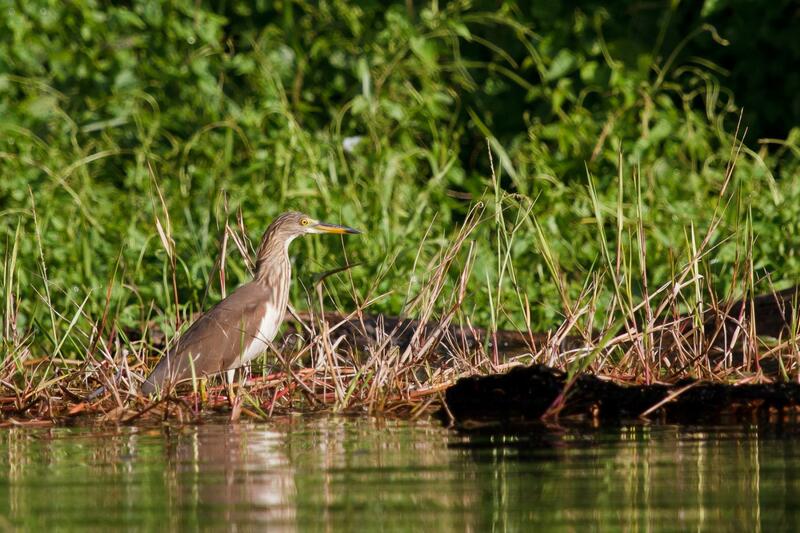 In addition to recommended tours, Khaosok.com features information on the vast variety of flora and fauna in Khao Sok, as well as facts and history about the area. 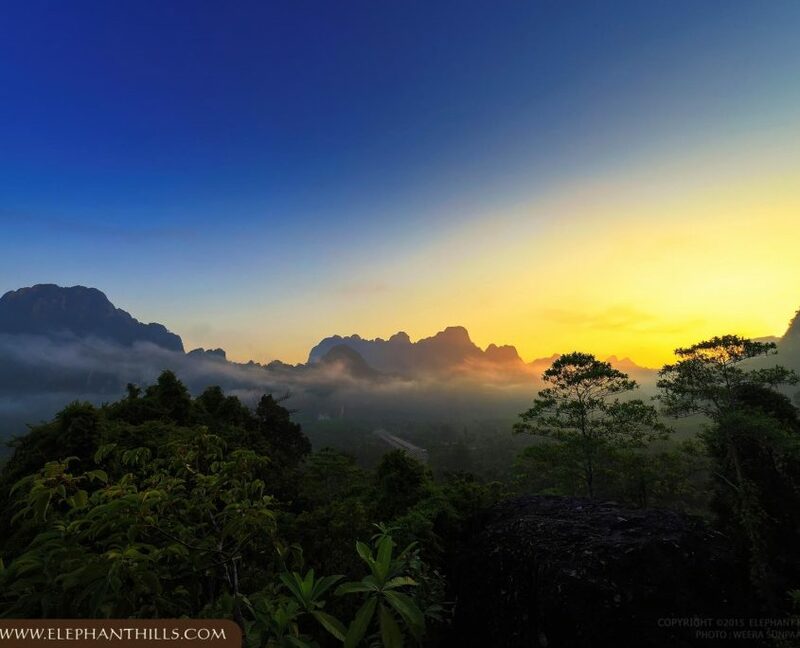 We aim to promote and preserve Khao Sok by making you appreciate this beautiful area just as much as we do. 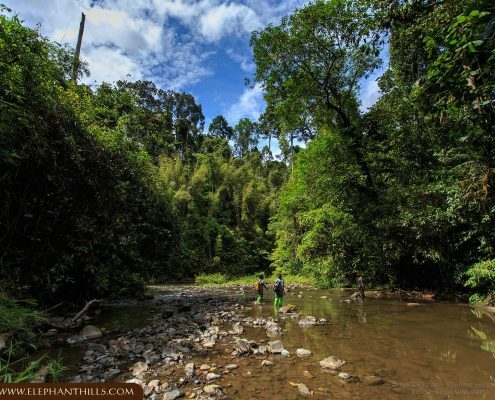 Should you have any question on the National Park, please feel free to contact us. 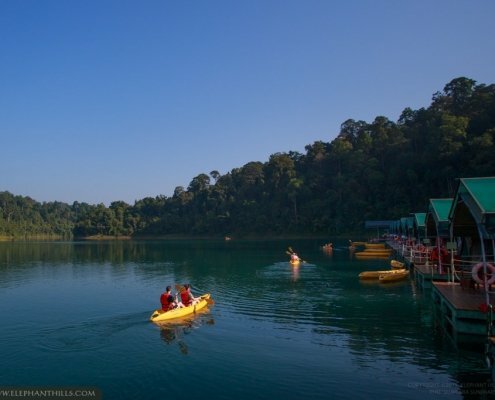 Have a wonderful time at Khao Sok!